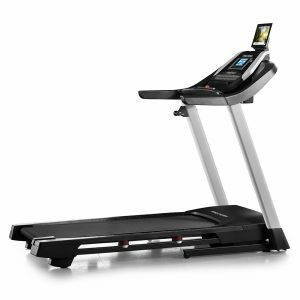 With cutting-edge iFit® compatibility, you can take your run to new places. 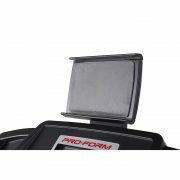 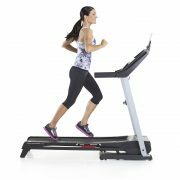 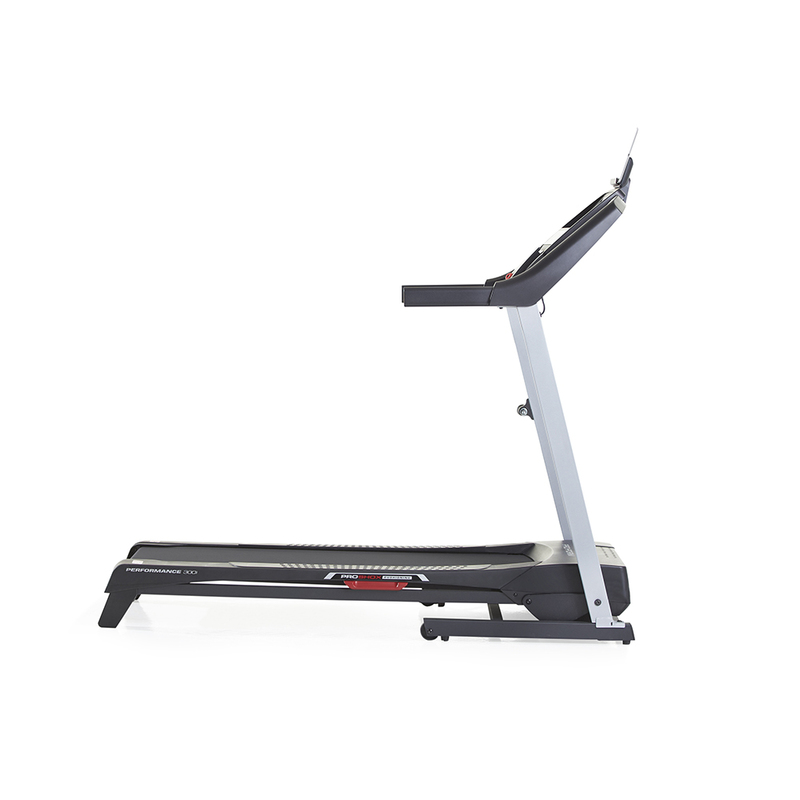 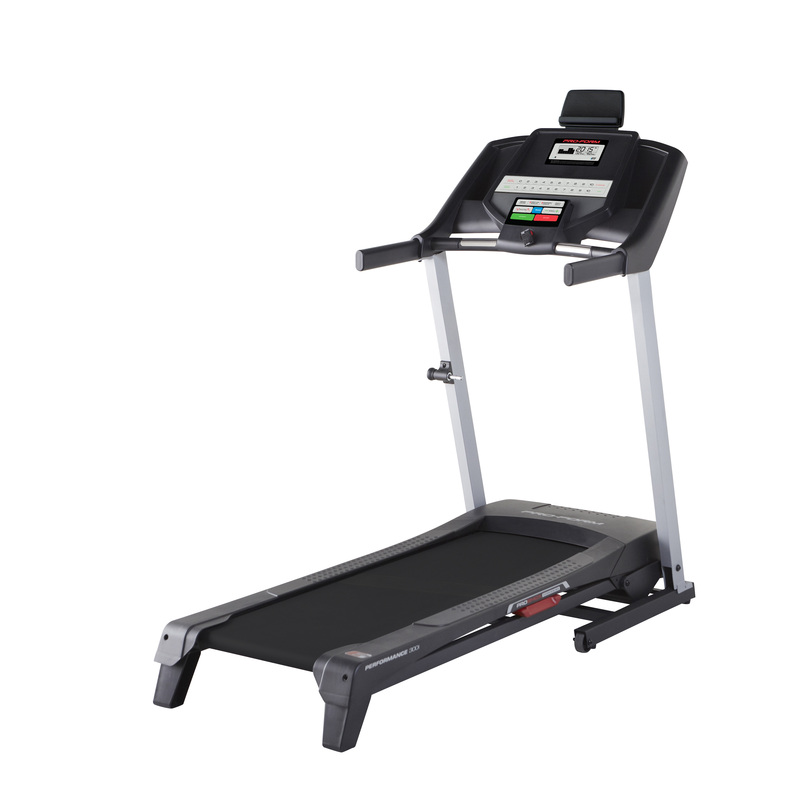 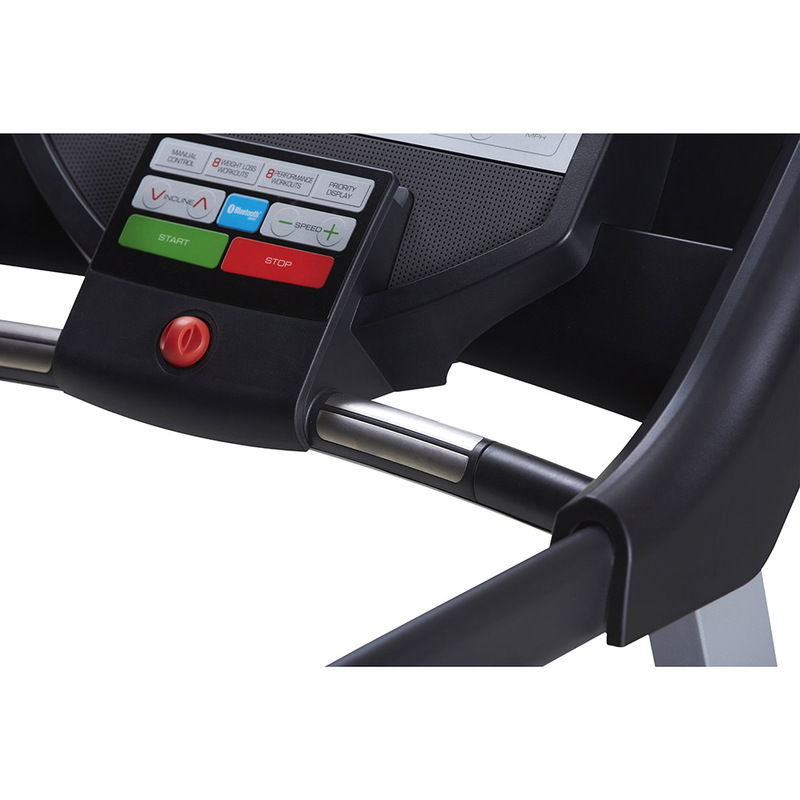 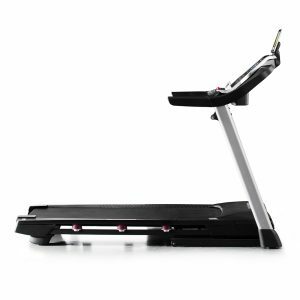 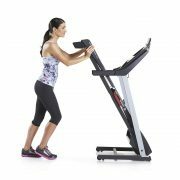 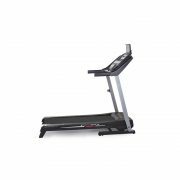 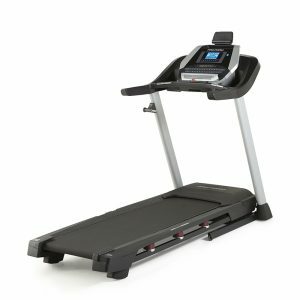 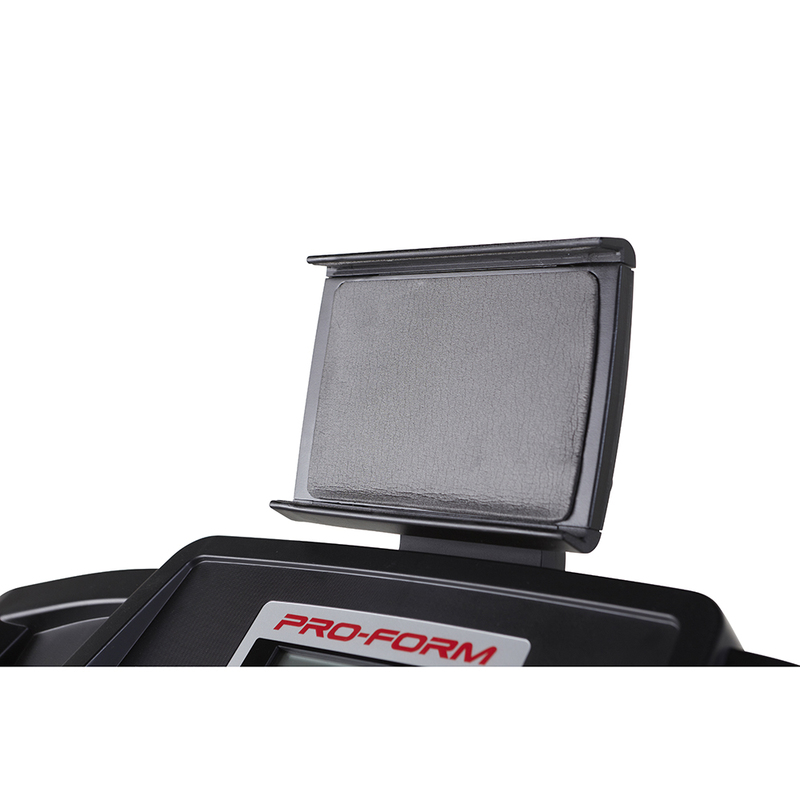 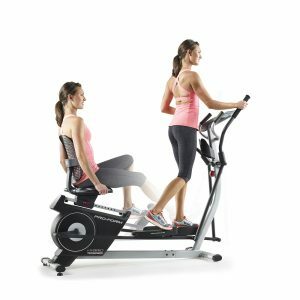 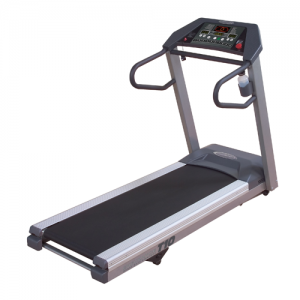 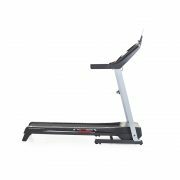 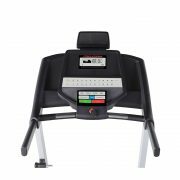 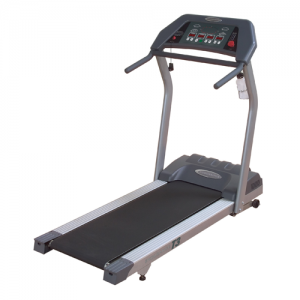 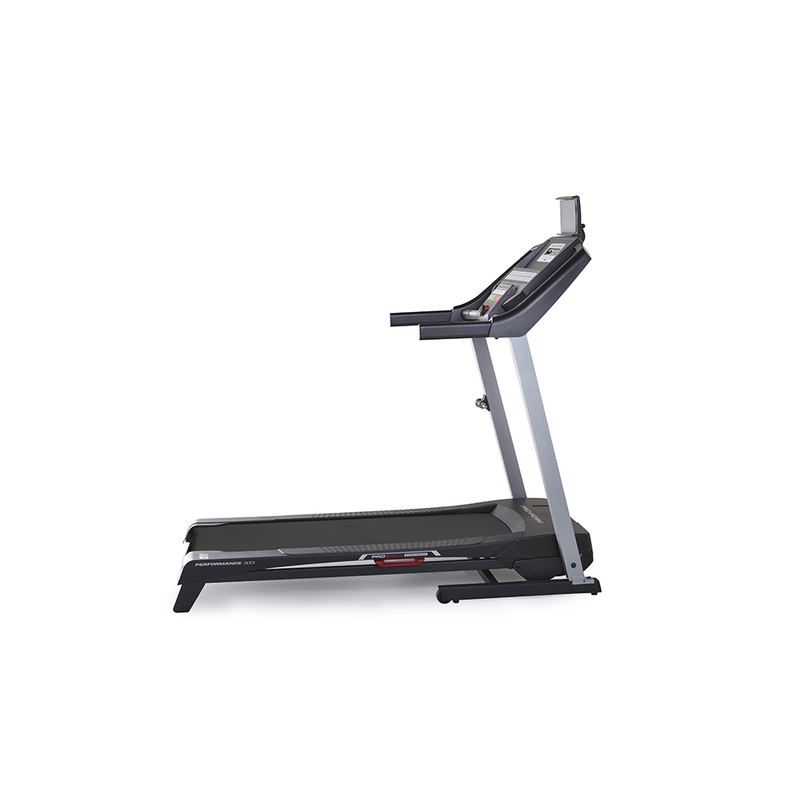 Whether you want to manually control your speed and incline or let iFit® do it for you, you decide how far and how intense. 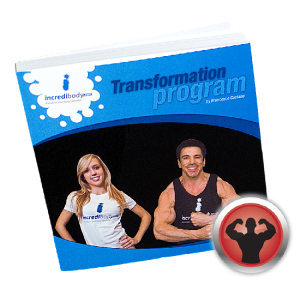 Subscription to iFit is sold separately. 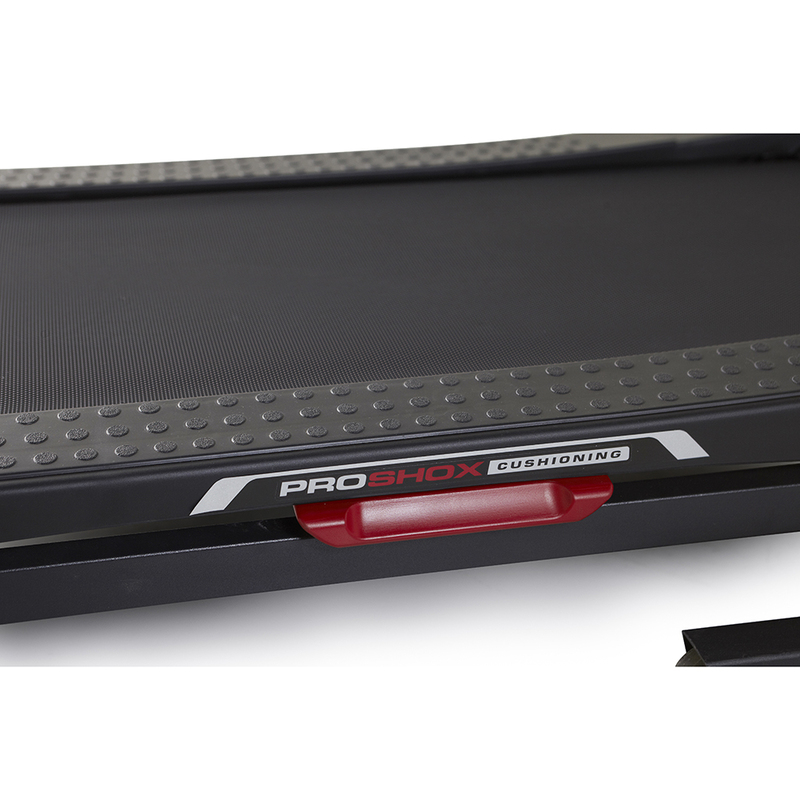 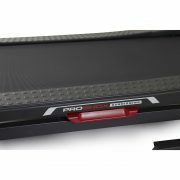 Walk and run on air with ProShox™ cushioning technology that delivers a more comfortable running surface. 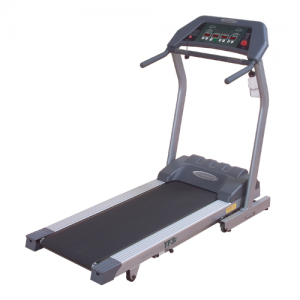 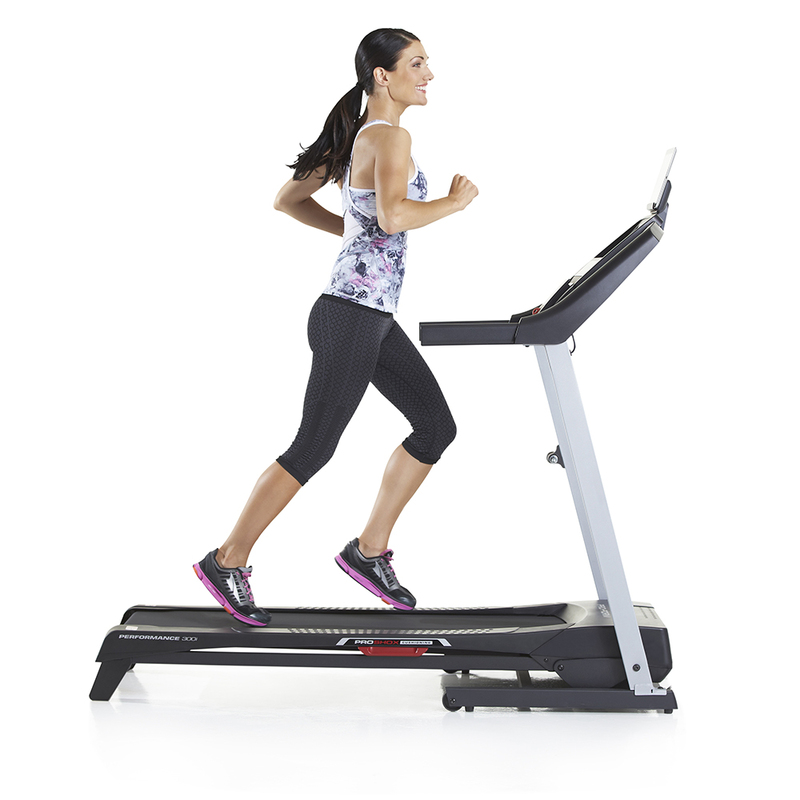 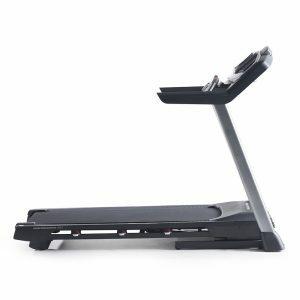 And once you’re done, fold up your treadmill and tuck it away using the convenient SpaceSaver® design.